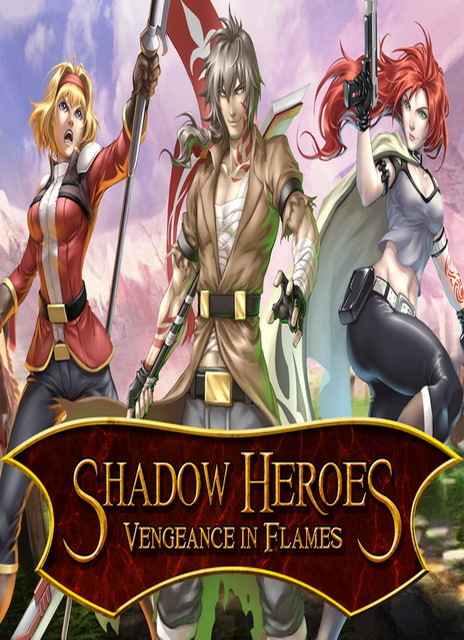 Shadow Heroes Vengeance In Flames Chapter 1 has been developed and published under the banner of Allied Games Inc . This game was released on 22 nd November, 2016 . You can also download DOOM . 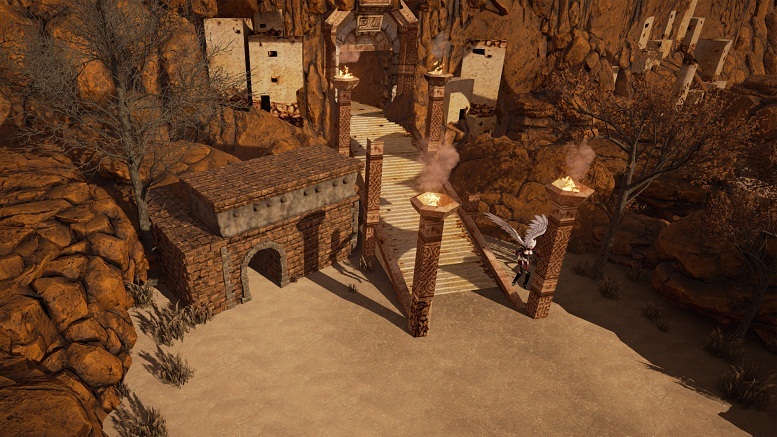 In Shadow Heroes Vengeance In Flames Chapter 1 you are going to discover the mystery of broken land and need to manage the troops as they will be heading towards the battle with some impressive weaponry. Troops can use different tactics and magic for fighting. You can hire new units in order to empower your troops. This game has got several modes which include Assault, Timed Assault, Commanders and Onslaught. 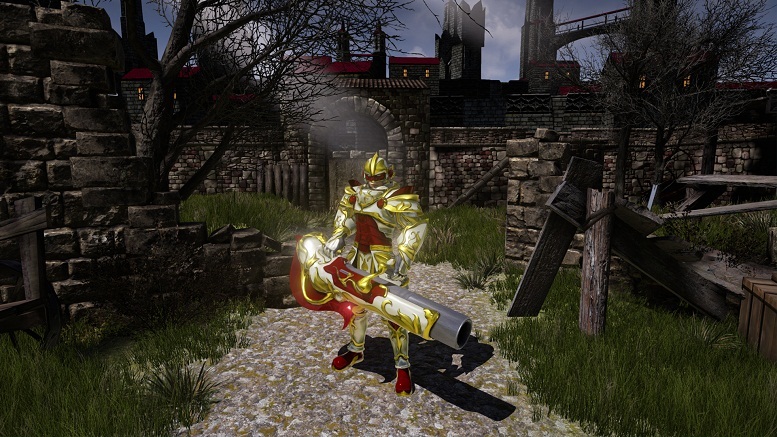 Assault is the standard gaming mode where you need to complete the mission given to you while in the Timed Assault mode you need to accomplish the target in a given frame of time. In the commanders mode you need to eliminate the commanders of the enemy army while in the Onslaught mode you are going to survive against all odds. You can also download Arma III .